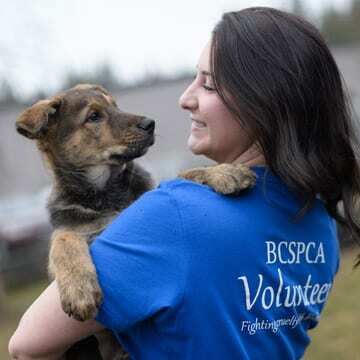 The BC SPCA is applauding a recent move by the City of Victoria to ensure animals are being cared for responsibly. The changes, which come by way of bylaw amendments, include new tethering restrictions, increased protections for animals against abuse and neglect, as well as new limits on the number of animals permitted on a property. The City of Victoria’s changes go into effect immediately.